Keeping up with a fast-paced restaurant and meeting customer demands is essential for success. 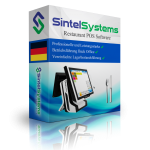 With Sintel Software Restaurant Software, transactions are processed quickly and accurately. Our fully customizable and categorized menu options make the software adaptable and efficient. Add modifier items, daily features, and lunch/dinner specials with no problem. Using Sintel Restaurant Software will improve customer service and help make managing your restaurant easier than ever. 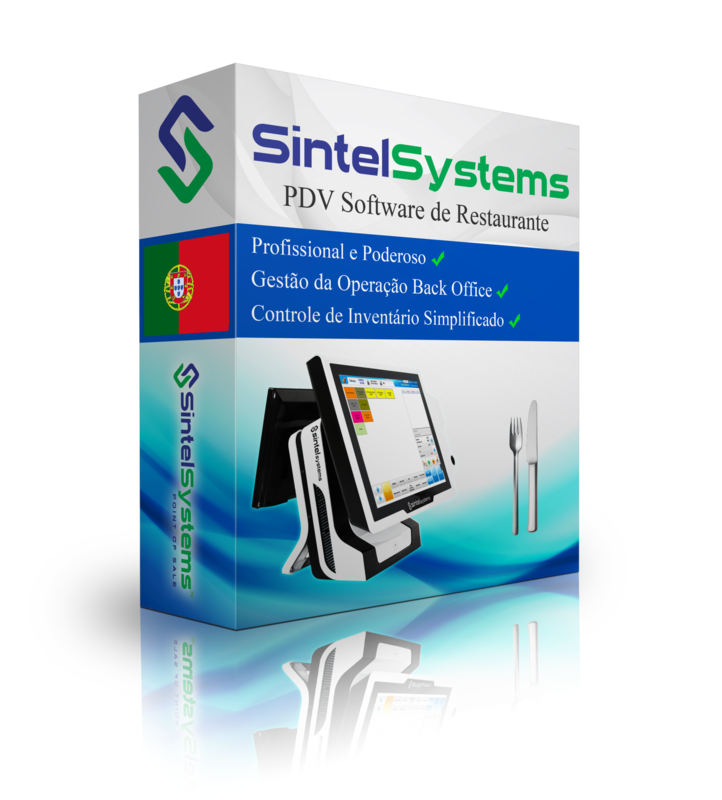 Sintel Software restaurant point of sale software caters to all types of restaurants ranging from QSRs (quick service restaurants) to full service eateries and catering operations. Our professional restaurant POS software is designed to help efficiently you run your store and provide great customer service at the same time. Equipped with the ability to easily implement your menu and an adaptable interface, ringing customers orders has never been faster or easier. The user friendly front-end of the allows for quick employee training while the backend offers an extensive menu of management tools including sales reports, employee hour management, processing transactions, and taking inventory of items. With less time working on managerial duties you will have the time to be able to provide your patrons with an environment they will want to come back to. In such a highly competitive market it is crucial to maintain quality customer service. 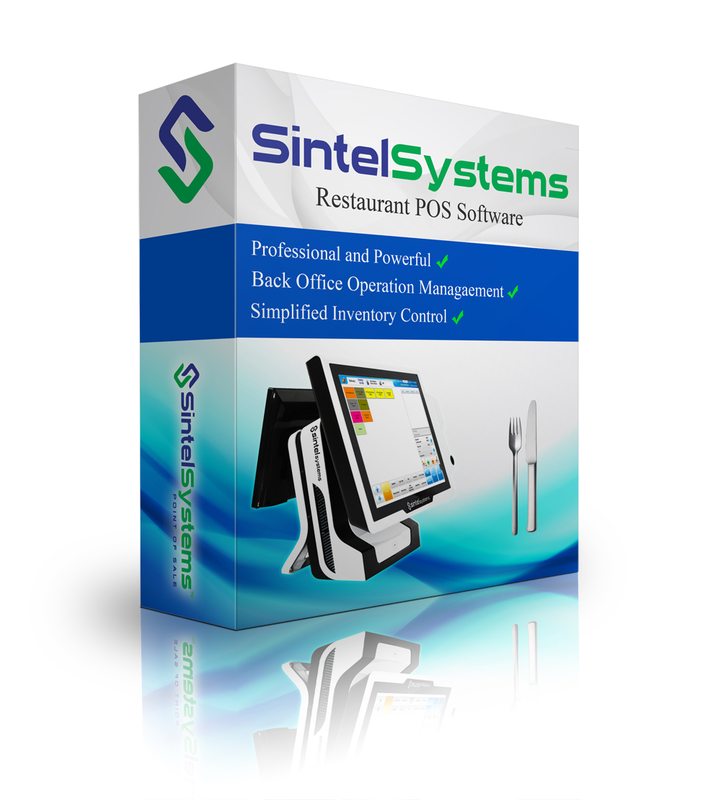 Running your business has never been more effortless with Sintel Software professional grade restaurant POS software. Software configuration, training, continued support & maintenance, updated/upgrades are all inclusive of Sintel Software Technical Support Plan. The restaurant POS software is included in Sintel Software complete Restaurant POS Package. Sintel Software is the only direct to end user full-service provider of tailored Point of Sale systems to single location and franchise restaurants globally including pizzerias and sushi restaurants.